American rapper, Young Thug and Nigerian pop star Davido serves us with a smashing song dubbed “Lady” to entertain our playlist. 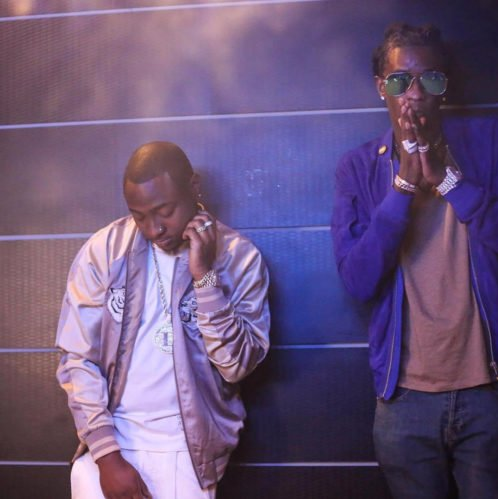 “Lady” by Young Thug featuring Davido is an unreleased song that surfaced online. It was said to have been recorded in 2017 when both artistes recorded “Pere” alongside American hip-hop duo, Rae Sremmurd. This record is a classic one that you can’t afford to miss.